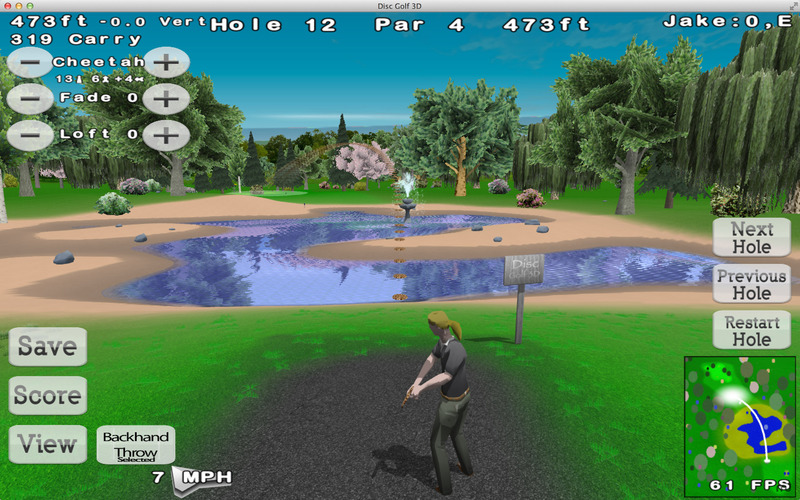 Is there a better alternative to Disc Golf 3D? 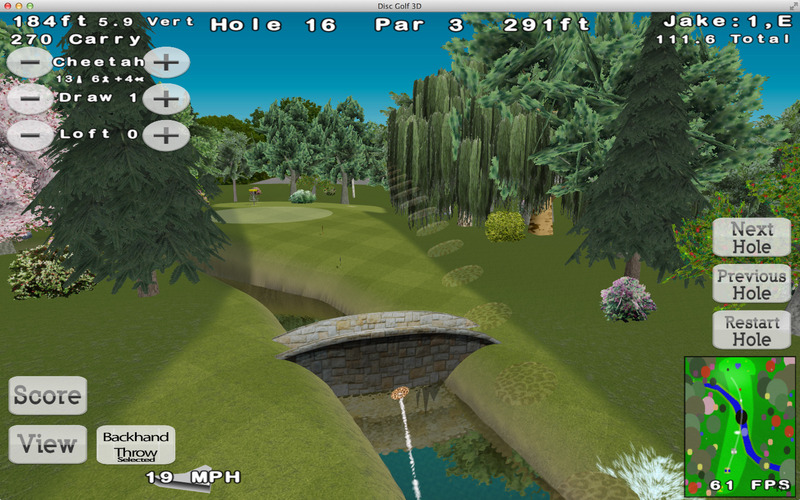 Is Disc Golf 3D really the best app in Sports category? 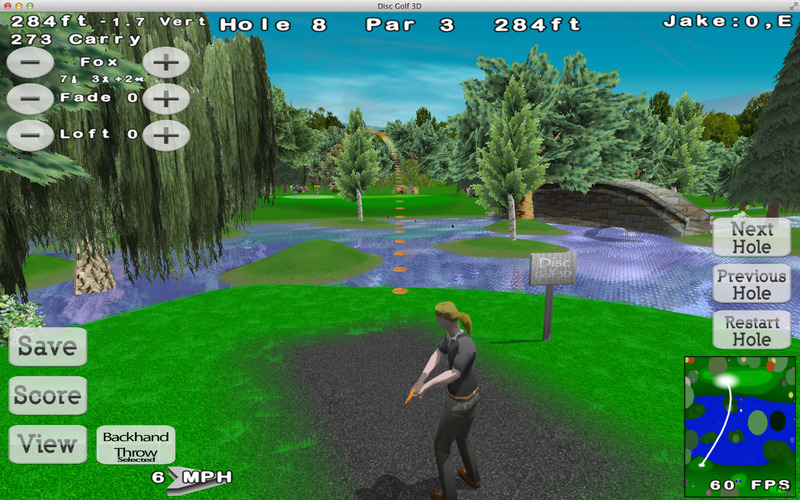 Will Disc Golf 3D work good on macOS 10.13.4? 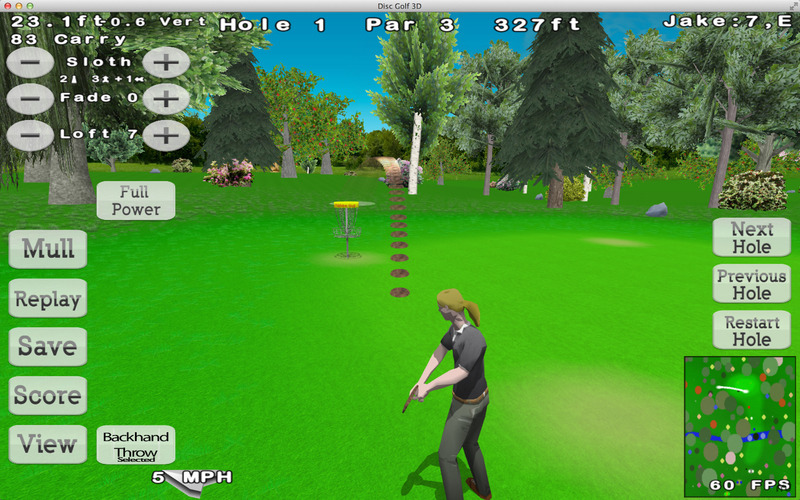 Disc Golf 3D is a realistic disc golf game. Disc golf is a fast growing sport and can be thought of as golf with a Frisbee: traverse the course in as few throws as possible, finishing each hole by sinking the disc in a metal basket. Avoid natural hazards such as trees, hills, rivers, lakes, and more. Disc Golf 3D needs a rating. Be the first to rate this app and get the discussion started!